On groundhog’s day, Punxsutawney Phil predicted an early spring for Dallas. 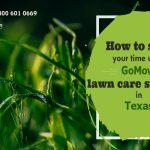 So it’s a good thing GoMow.com is launching our spring mowing season in Dallas on March 1, 2013. Beginning March 1st, we will be mowing your lawn either bi-weekly or weekly, depending on your plan. We are mailing Welcome Kits out next week so keep an eye out for it in your mailbox. 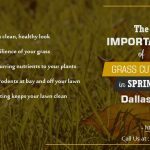 In the meantime, start prepping your yard for the increase in lawn mowing services. One way to get ready is to start protecting your lawn from annual weeds such as crabgrass. Applying a preemergent herbicide will prevent seeds from germinating. By creating a barrier and seal around the seed, the herbicide prevents new seeds from sprouting. However, it will also prevent grass seeds from germinating, so skip this step if you intend to fill in bare spots in your lawn by overseeding. There are two ways to apply preemergent herbicide: with a spray bottle or by using a lawn spreader. If you decide to use the spray bottle, you can purchase a pre-mixed solution or mix it yourself. In addition, there are even backpack sprayers available for purchase. 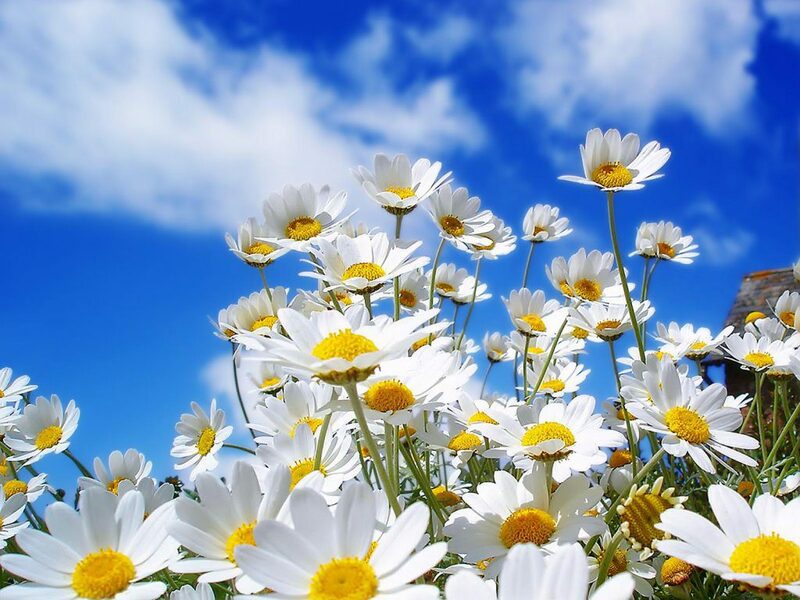 Spray the mixture on any areas where you currently see weeds or where you have seen weeds in the past. If you choose to use the lawn spreader, you may be able to find granules that include both herbicide and fertilizer. There are different types of spreaders for purchase including handheld versions. You will need to spread the granules all over the lawn. Then, turn on the sprinklers or water the grass with a hose in order to activate the herbicide. Thank you for choosing GoMow.com to be your lawn mowing company. If you have any questions, call us at (972) 480-9820. 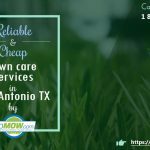 Why hire a lawn service to mow your yard?